Find your home with our Mobile app on Android, iPhone, or iPad and connect with our global real estate experts anytime, anywhere. Click the button below to receive a link to download the app on your mobile device. 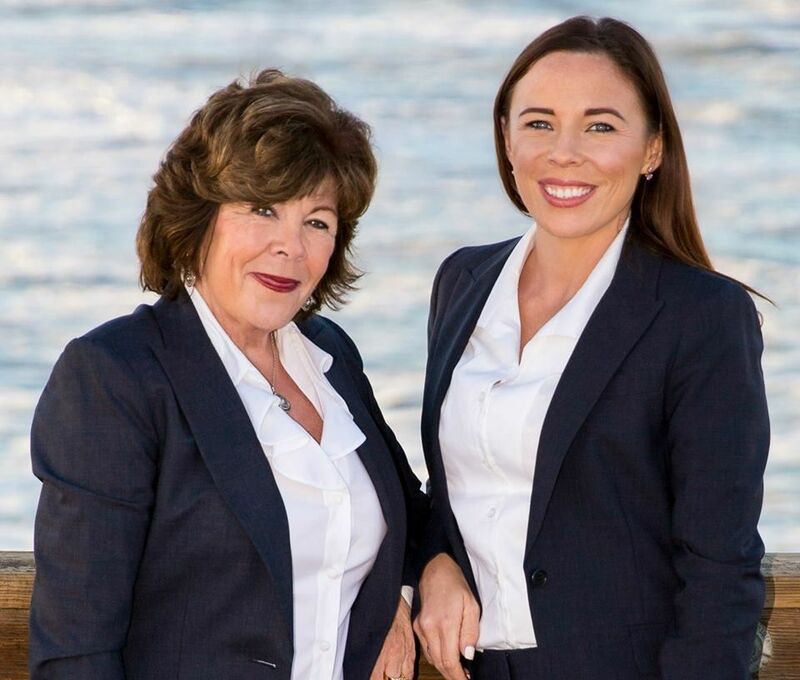 Are you going to sell your home in San Diego County? We can help you. We are trusted real estate professionals that can help you sell your home. Call us today at 858-245-1361. We specialize in servicing coastal communities in North County San Diego such as Oceanside, Carlsbad, Encinitas, Cardiff, and surrounding areas. Learn more about these communities and view our available properties.